Superb Refurbishers is a Bath Enameling company operating in the Johannesburg area , it was established in 2001. We recoat baths , basins and toillets , acrylic and cast iron baths . 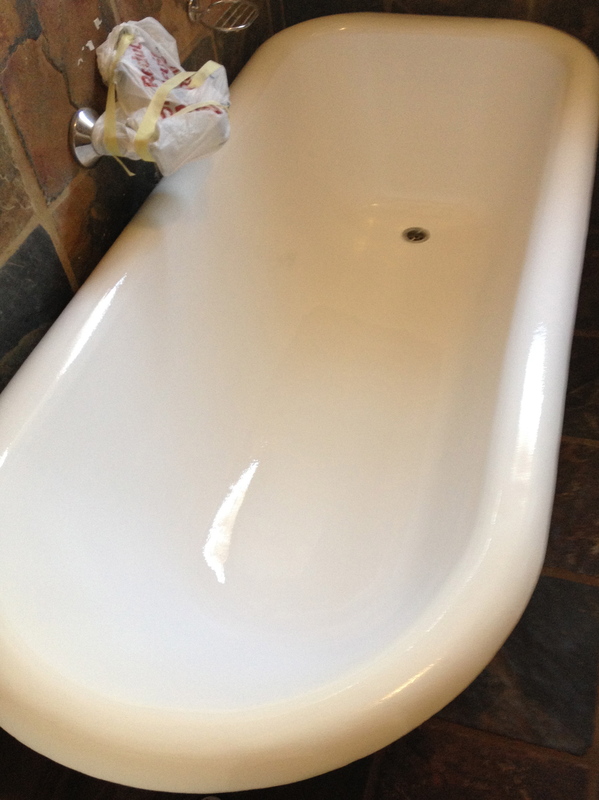 We restore your cast iron bath leaving it looking beautiful and new again . We re surface on site saving you money on tiles and the mess of replacing a bath . The process we follow is: the bath is first acid washed , then masked up followed by a primer coat to adhere to the surface then we do 4 or 5 coats of white , we then remove the masking up where possible . All projects are owner supervised, with expertise you can trust. We offer free quotes with competitive rates. All our work is guaranteed including Bath Re Enamelling with a 5 year guarantee.